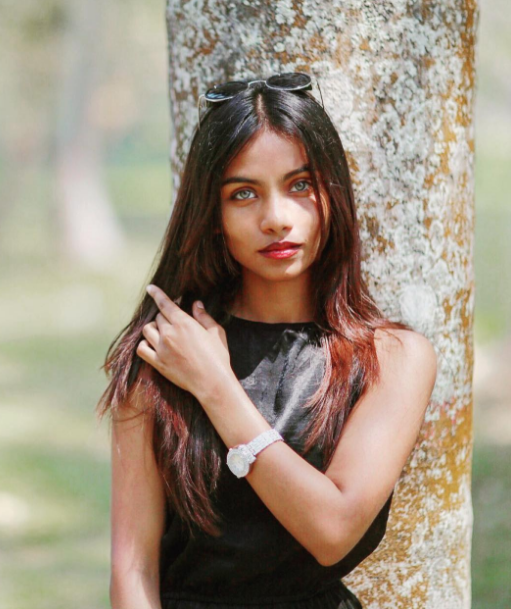 We often see high-end fashion magazines featuring women with fairer complexions, complying with bizarre beauty standards. 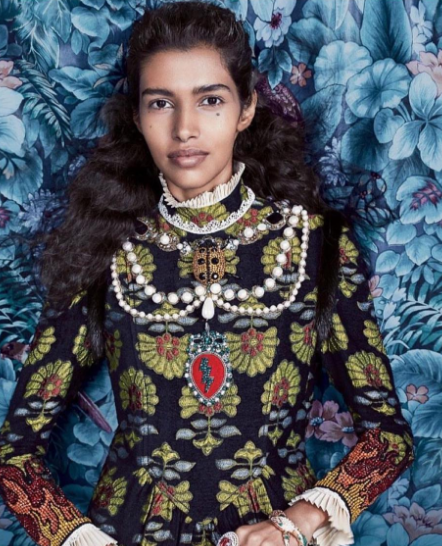 However, Vogue India, with their new cover featured models from South Asia and broke a few stereotypes. 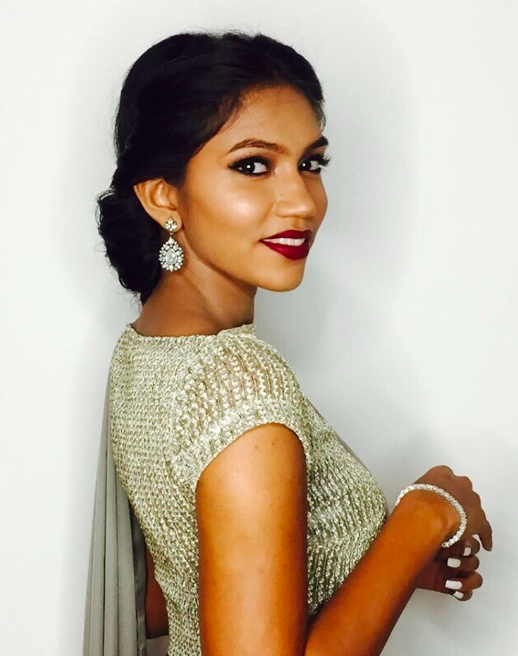 Sri Lankan model Shenelle Rodrigo. 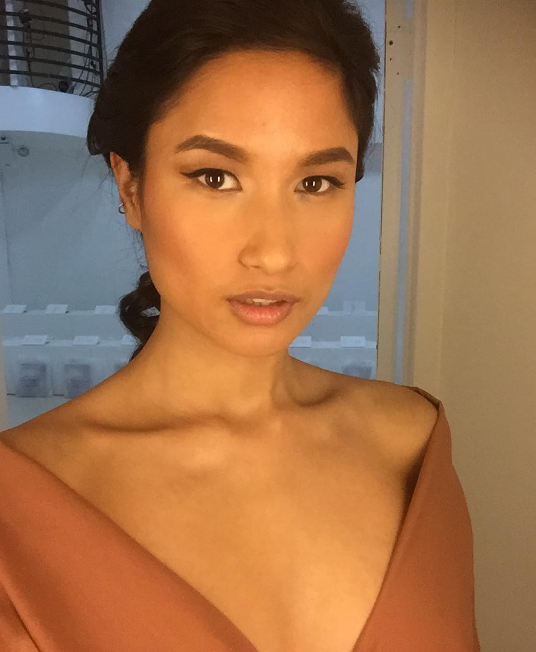 Bhutanese model Deki Dorji Wangmo. The cover features Indian model Pooja Mor, Nepalese model Varsha Thapa, Bangladeshi model Peya Jannatul, Sri Lankan model Shenelle Rodrigo, Maldivian model Raudha Athif, and Bhutanese model Deki Dorji Wangmo.